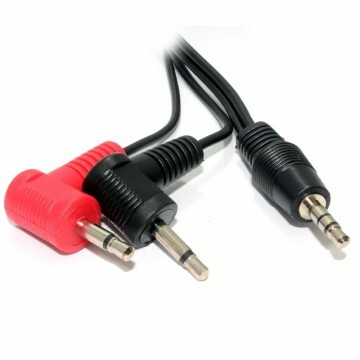 Connect your iPhone or iPod directly to your Car Aux in socket. 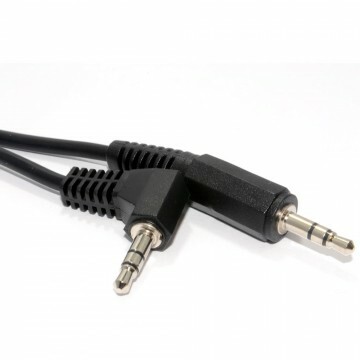 Most new cars come with a jack socket to connect your music device. 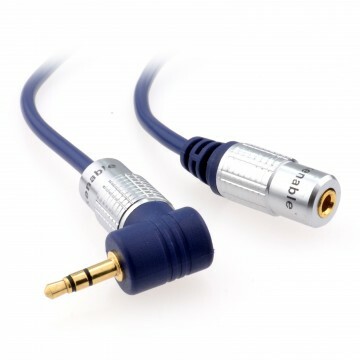 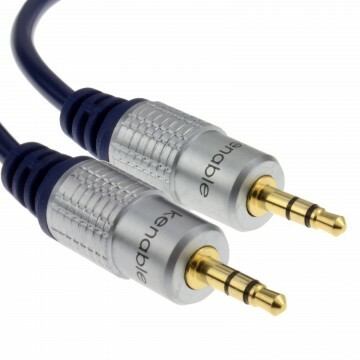 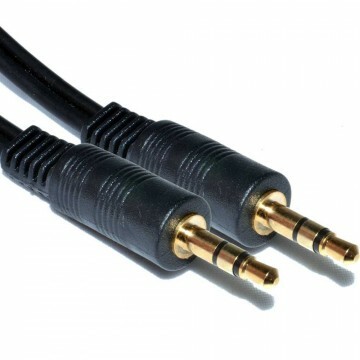 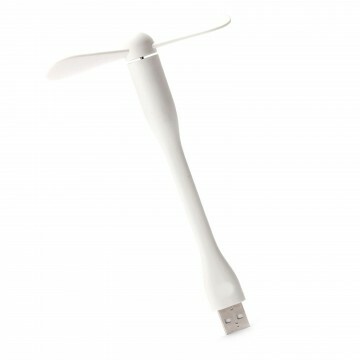 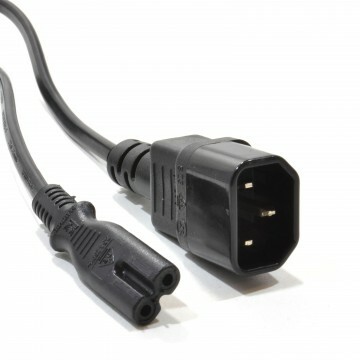 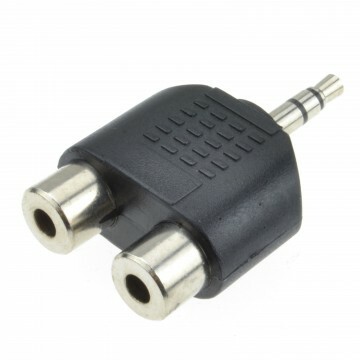 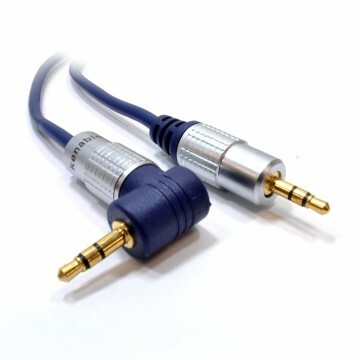 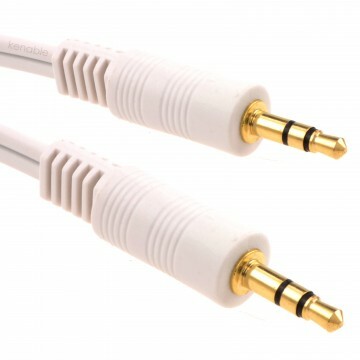 Use this cable to connect directly from your iPhone/iPod/Mp3 players headphones jack socket.